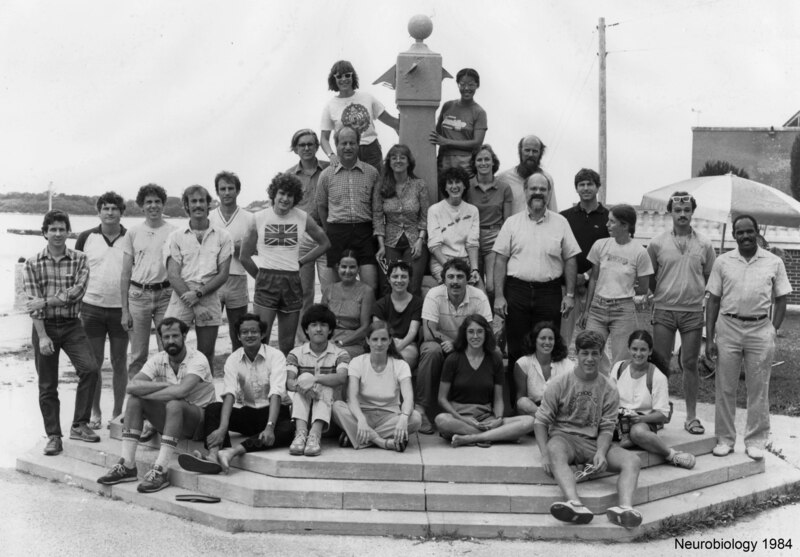 1984 The Neurobiology Summer School, Marine Biological Laboratory, Woods Hole, MA. 1984 Doctor of Philosophy in Physics, University of California at San Diego. Dissertation: On the Dynamics of Electron Transfer in Photosynthetic Reaction Centers (with the late Prof. George Feher). 1977 Master of Science, Physics, University of Illinois at Urbana-Champaign. 1976 Bachelor of Science in Electrical Engineering (High Honors), University of Illinois at Urbana-Champaign. Senior Thesis: Growth of Ionization Tracts in Pulsed Microwave Fields. 1971 Abraham Lincoln High School, Brooklyn, NY. 2016 onward Affiliated Faculty, Biomedical Sciences Graduate Program, UCSD. (Revelle College delegate to Academic Senate in AY2018/19, AY2019/20). 2014 - 2019 Dr. George Feher Experimental Biophysics Endowed Chair, UCSD. 2014 onward Affiliated Faculty, Electrical & Computer Engineering, UCSD. 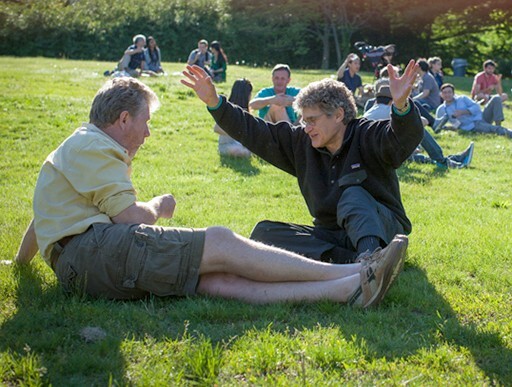 2011 onward Professor of Neurobiology (courtesy), UCSD. 2008 onward Senior Fellow, Crick-Jacobs Center for Theoretical & Computational Biology, Salk Institute, La Jolla. 1998 - 2013 Professor of Physics, UCSD. 1997 onward Affiliated Faculty, Graduate Neurosciences Program, UCSD. 1996 - 1998 Associate Professor of Physics, UCSD. 1986 - 1995 Member of the Technical Staff, AT&T Bell Laboratories, Murray Hill. 1985 Postdoctoral Member of the Technical Staff, AT&T Bell Laboratories. 1974 Accelerator Division (w/ Dr. Robert L Kustom), Argonne National Laboratories. 2018, 2019 Faculty, "Building and Mining Brain Cell Atlases and Connectomes", Cold Spring Harbor Asia, Suzhou. 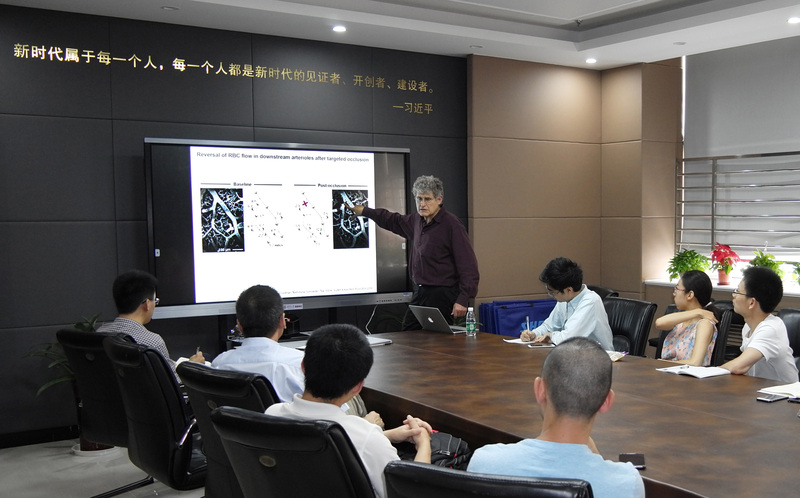 2017 Faculty, "The Neural Basis of Brain Information Processing and Behavior: Synapses, Cells, Circuits", Sino-Danish Center for Education and Research, Beijing. 2017 Faculty, "Neural Data Analysis", Cold Spring Harbor Laboratories, NY. 2017 Faculty, "Transylvanian Experimental Neuroscience Summer School", Pike Lake, Romania. 2016 Faculty, "Workshop on Computational Brain Research", Center for Computational Brain Research, IIT Madras, India. 2013 Faculty, "Vasculata", North American Vascular Biology Organization training camp, San Diego, CA. 2012, 2015 Faculty, "Frontiers in Neurophotonics Summer School", Quebec City, Canada. 2011 Faculty, "Circuits and Connectivity", Cold Spring Harbor Laboratories, NY. 2010 Faculty, "Circuit and Molecular Architecture of the Vertebrate Brain" Summer Workshop, Cold Spring Harbor Laboratory, NY. 2008 Faculty, Society for Neuroscience Short Course on "Neural Signal Processing: Quantitative Analysis of Neural Activity", DC. 2007 Visiting faculty, "Fifth Summer School on Computational Neuroscience", Goettingen. 2007 - 2012 Co-Director, "Neuroinformatics Summer School" (with Dr. Partha Mitra), Marine Biological Laboratory, Woods Hole, MA. 2003 - 2007 Co-Director, "Imaging Structure & Function in the Nervous System" Summer School (with Profs. Fritjof Helmchen, Timothy Murphy, Martin Oheim, Florian Engert, Mark Huebener and Jack Waters), Cold Spring Harbor Laboratory, NY. 2008 - 2015 Visiting Faculty, "Methods in Computational Neuroscience" Summer School, Marine Biological Laboratory, Woods Hole, MA. 2003 Lecturer, Summer School in Theoretical Physics, Les Houches, France (Prof. David Golomb covered). 2002 - 2006 Faculty and Co-Founder (with Prof. Emery Brown and Dr. Partha Mitra), "Neuroinformatics Summer School", Marine Biological Laboratory, Woods Hole, MA. 2001 Co-organizer, “Pedagogical Workshop on Neural Networks” (w/ Profs. Sebastian Seung & Misha Tsodyks), Kavli Institute for Theoretical Physics, UC Santa Barbara. 2000 Lecturer, “Neurobiology of the Leech”, Marine Biological Laboratory, Woods Hole, MA. 2008, 2011, 2013 Visiting Faculty, "Imaging Structure & Function in the Nervous System", Cold Spring Harbor Laboratory, NY. 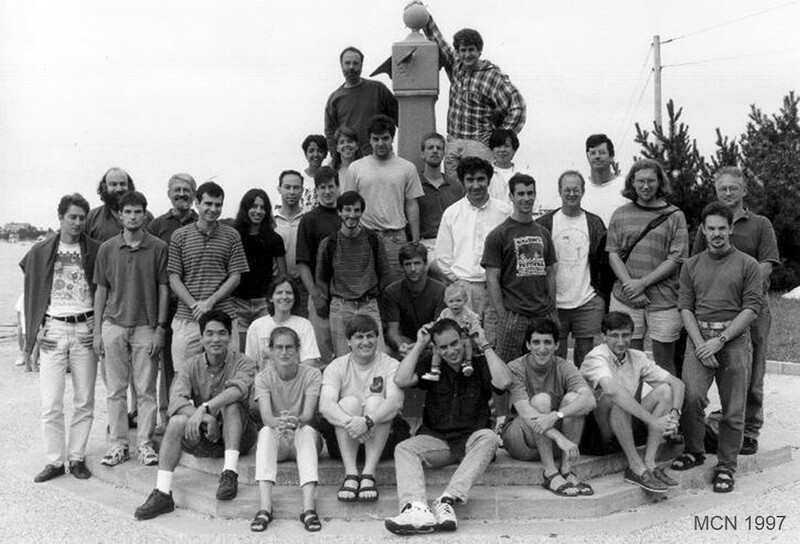 1993 - 1997 Co-Director, "Methods in Computational Neuroscience" Summer School, (with Prof. David Tank), Marine Biological Laboratory, Woods Hole, MA. 2019 - 2023 External Advisory Board, NINDS BRAIN U19 Team-Research Brain Research Program. 2018 - 2022 Scientific Advisory Board (headed by Dr. Erin Schuman), Neuroelectronics Research Flanders (NERF). 2017 - 2018 Senior Scientific Advisor, National Center for Brain Mapping, Argonne National Laboratory. 2015 - 2016 Neurobiology Advisory Committee, U.S.-Israel Binational Science Foundation. 2014 onward Board of Reviewing Editors, eLIFE. 2011 - 2014 Computational Neuroscience Advisory Board (headed by Prof. Adrienne Fairhall), University of Washington, Seattle. 2009 onward International Steering Committee (headed by Dr. Bert Sackmann then Prof. Joshua Sanes), Edmond and Lily Safra Center for Brain Sciences, The Hebrew University of Jerusalem. 2008 Group leader, NINDS workshop, “Issues of Sensorimotor Integration in Neural Prosthesis”, DC. 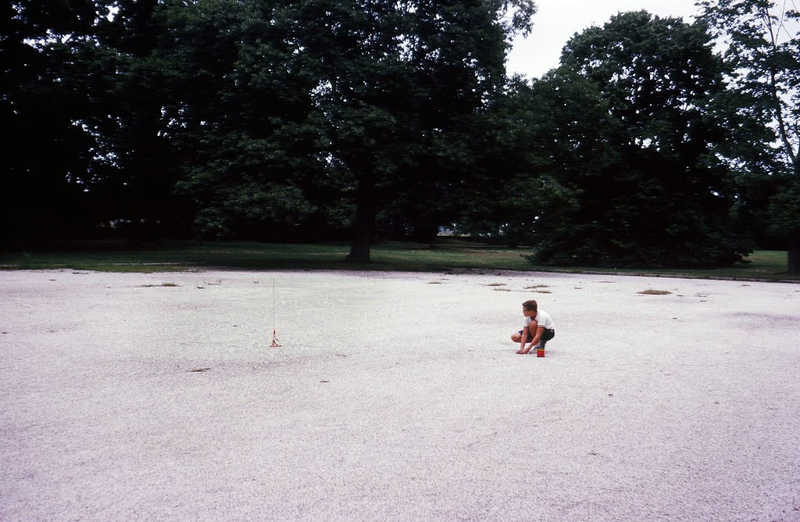 2007 - 2011 Sensorimotor Integration Study Section, NIH Center for Scientific Review. 2007 - 2008 Change Control Board, NIH Neuroimaging Informatics Tools and Resources Clearinghouse (represented through Dr. Quoc-Thang Nguyen). 2002 External Advisory Committee, Mathematical Biosciences Institute, Ohio State University. 1993 Scientific Advisory Board, Reuben H. Fleet Space and Science Museum, San Diego, CA. 2018 Co-Organizer, "Brain Blood Fest" (with Prof. Anna Devor), SfN premeeting, La Jolla, CA. 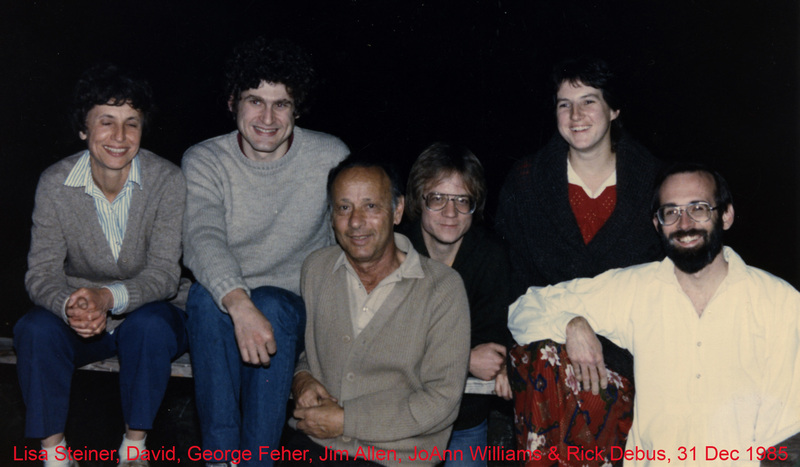 2018 Co-Organizer, "George Feher: Commenorating a life in biophysics" (with Profs. James Allen, Mel Okamura and Wolfgang Lubitz), UCSD. 2018 Co-Organizer, "Recording, analyzing, manipulating, interpretting and modeling whole brain activity" (with Drs. Misha Ahrens, Tatyana Sharpe and Misha Tsodyks), Kavli Institute for Theoretical Physics, UCSB. 2018 Co-Organizer, "Brains storming about the brain stem" (with Profs. 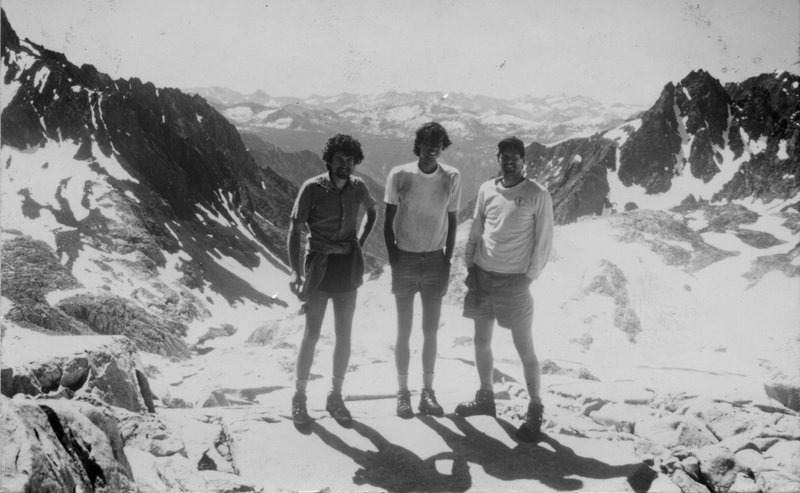 Martin Deschênes, Jack Feldman and Terrence Sejnowski), Crick-Jacobs Center for Theoretical & Computational Biology, Salk Institute, CA. 2017, 2020 Co-Organizer, Workshop on "Physical limits to measurements in neurobiology" (with Dr. Tim Harris and Partha Mitra), HHMI Janelia Research Center, VA.
2017 Co-Organizer, "Neural basis of active sensation and navigation" (with Prof. Jill Leutgeb and Dr. Karel Svoboda), HHMI Janelia Research Center, VA.
2013 Scientific program committee, "Sensory systems and coding" (with Profs. Brent Doiron, Adrienne Fairhall and John Rinzel), Mathematical Biosciences Institute, Ohio State University. 2013 Co-Organizer, "The rodent vibrissa system" (with Profs. Alison Barth, Mitra Hartmann and Dr. Karel Svoboda), HHMI Janelia Research Center, VA.
2011 Symposium Co-Organizer, “Automated histology in the pursuit of connectomes” (with Dr. Bert Sakmann), Society for Neuroscience Annual Meeting, DC. 2011 Co-Organizer, "Two-photon microscopy: The next 6x1023 femtoseconds" (with Drs. Na Ji and Karel Svoboda), HHMI Janelia Research Center, VA.
2010 Co-Organizer, "Emerging Techniques in Neuroscience" Research Program (with Prof. Adrienne Fairhall and Dr. Fred Wolf), Kavli Institute for Theoretical Physics, UCSB. 2010 Session chair, "Active Sensing", Gordon Research Conference on Sensory Coding and the Natural Environment", Bates College, ME. 2010 Co-Organizer, "The neural basis of whisker-based tactile sensation" (with Prof. Mitra Hartmann and Dr. Karel Svoboda), HHMI Janelia Research Center, VA.
2007 Symposium Organizer, "Cortical blood flow dynamics in normal and dysfunctional states", Society for Neuroscience Annual Meeting, San Diego, CA. 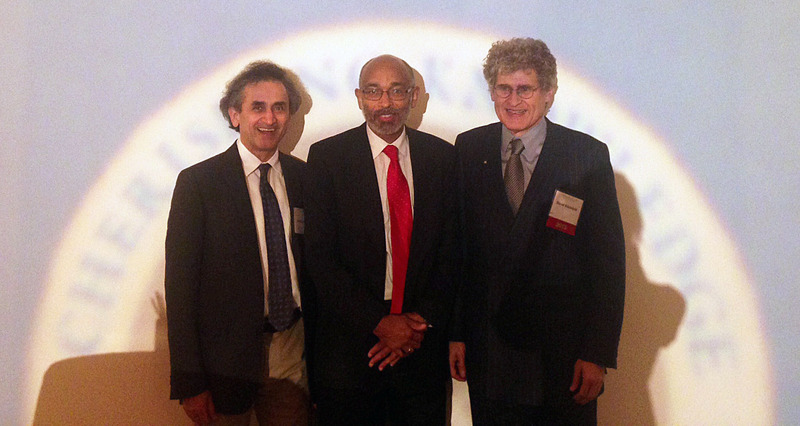 2006 Co-Organizer, "Dynamical Neuroscience XIV", National Institute for Mental Health Satellite Symposium, (with Drs. Dennis Glanzman and Partha Mitra and Profs. Emery Brown and Rob Kass), Atlanta Convention Center. 2004 - 2019 Program Committee, "Barrels" Meeting, a Society for Neuroscience satellite meeting. 2004 Program Committee, "Optical Techniques in Neuroscience", OSA Topical Meeting, Miami Beach, FL. 2003 Steering Committee, "Bio Conference II", American Physical Society, San Diego, CA. 2003 Symposium Organizer, "Motor control and adaptation in active sensation", Society for Neuroscience Annual Meeting, New Orleans, LA. 2003 Program Committee, "Commercial and Biomedical Applications of Ultrafast Lasers", Photonics West, San Jose Convention Center, CA. 2001 Co-Organizer, (Kavli) Institute for Theoretical Physics program on "Dynamics of Neural Networks: From Biophysics to Behavior" (w/ HS Seung & M Tsodyks), UC Santa Barbara. 2001 Co-Organizer, "Dynamical Neuroscience IX", National Institute for Mental Health Satellite Symposium, (with Dr. Dennis Glanzman and Profs. Sebastian Seung and Misha Tsodyks), San Diego Convention Center. 1997 - 2000 Co-Organizer, Workgroup on "Analysis of Neural Data" (with Dr. Partha Mitra), Marine Biological Laboratory, Woods Hole, MA.